Lombard, the UK's largest asset finance provider, is stepping up its support for businesses in the UK, including funding facilities for Rotherham haulage business, N M Logistics. 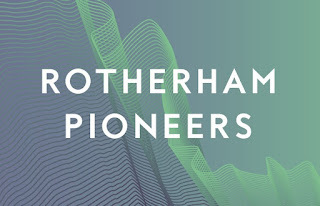 Lombard dates back over 150 years to when it began hiring out rolling stock to the railways as the North Central Wagon and Finance Company in Rotherham in 1861. 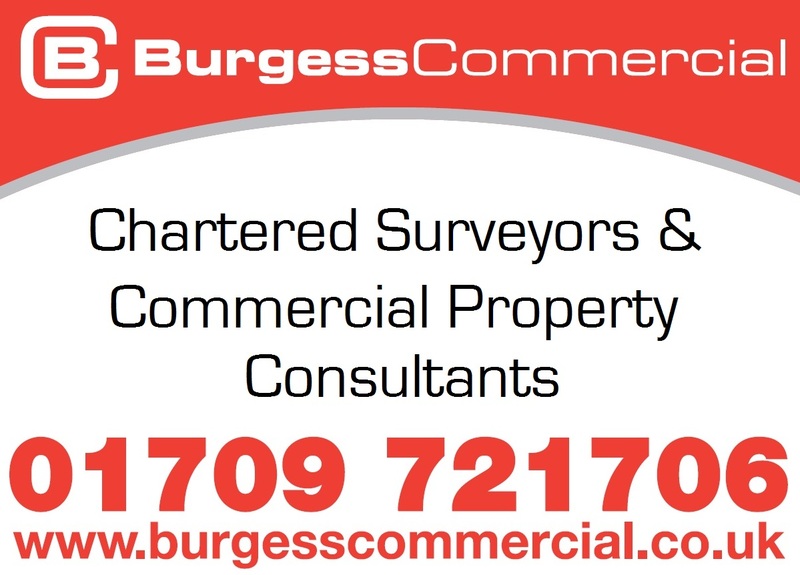 It still has around 600 staff in Manvers and specialises in products such as hire purchase, operating lease and sale and leaseback. Last year RBS launched a review into its business lending after identifying £20bn of surplus deposits. Lombard, the group's dedicated asset finance division, pledged to use this surplus to support UK businesses. N M Logistics has added three new lorries to its fleet of trucks thanks to joint funding facilities provided by NatWest and Lombard. The firm, which has a unit at RiDO's Century Business Centre in Manvers, employs four staff members and caters for clients in and around Yorkshire. It was founded by Nigel Leader who has 30 years experience in the haulage business. Nigel previously worked in the sales side of the haulage industry where he learned about the financial and costings side of the business. He also developed a focus on strong customer service and solutions which he took with him as set up his new enterprise N M Logistics. 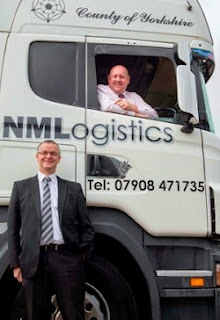 Nigel Leader, director at N M Logistics (pictured, right), said: "I provide customers with a personal service, getting to know them and their business needs, and offering ways we can work with the customer. Service is king as far as I am concerned. I set the bar very high for myself and my staff, and we have close business relationships." With an increasing demand for his business and only one lorry, Nigel found it was time to increase his fleet. He turned to Gavin Senior at NatWest who helped him secure working capital facilities to help grow the business. Gavin then introduced Nigel to Dominique Upton of Lombard Finance who helped secure additional funding for the purchase of the trucks. Nigel, added: Gavin and Dominique were very personable and reliable which was important to me. They spent time with me and got a feel for my business. They wanted to understand the full nature of my business and get to know more about the haulage industry." Looking to the future, Nigel is already considering further opportunities for business expansion such as providing a storage facility for clients. Gavin Senior, relationship manager at NatWest (pictured, left), said: "I was happy to support Nigel and N M Logistics on this project. 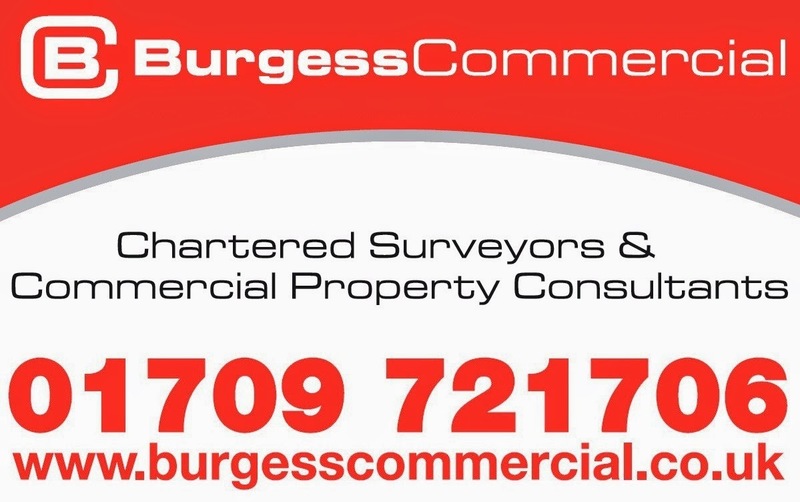 It's an excellent business which I believe will continue to grow."